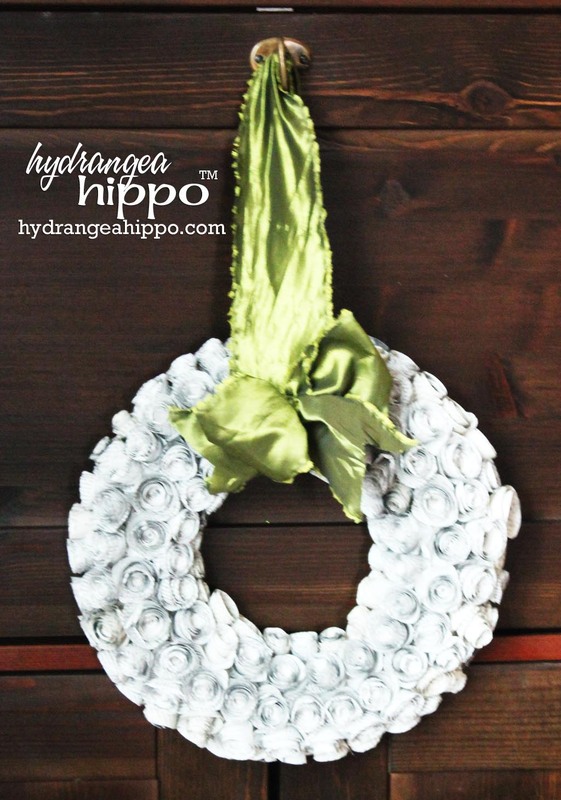 Make A Wreath With Me on Crafty Hangouts! This week we are having a blogger thrift store challenge around here. The Crafty Hangouts bloggers will be doing videos on thrift store makeovers that you don’t want to miss. We will be posting all of the videos on Crafty Hangouts through out the week so be sure to stay tuned so you don’t miss any of the fun.